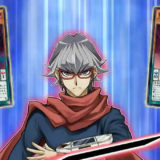 The Kaiba Corporation Cup 2018 February was held from 8 to 19 February 2018. 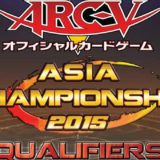 Stage 1 started on 8 February, while Stage 2 started on 16 February. 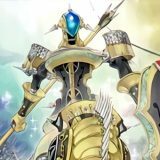 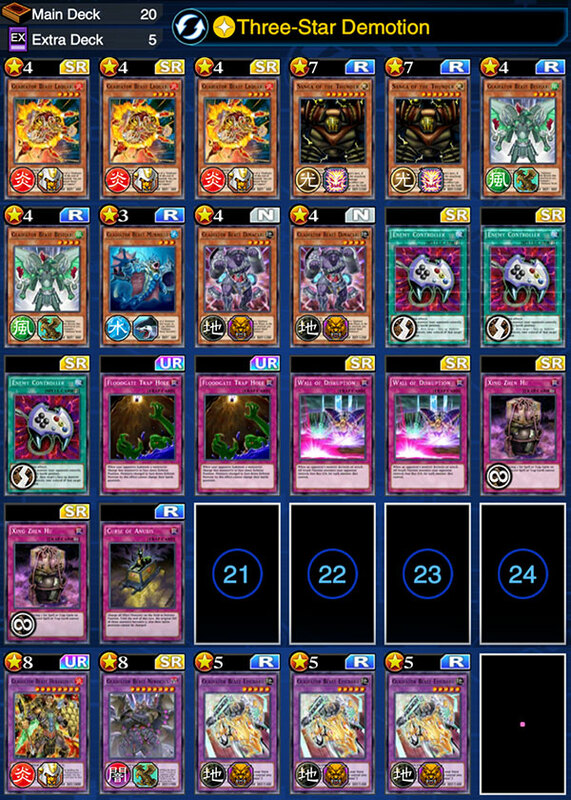 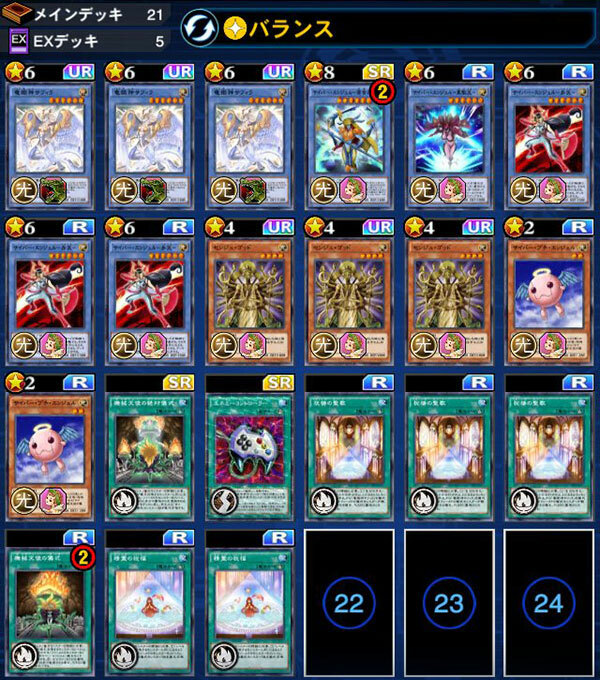 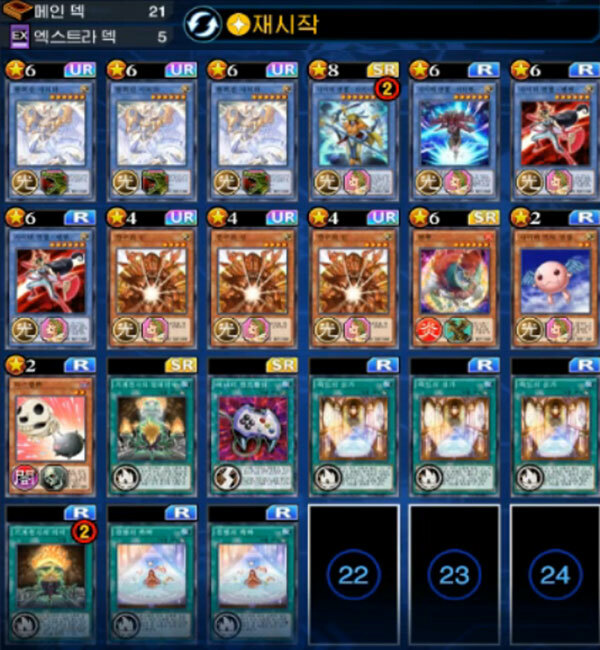 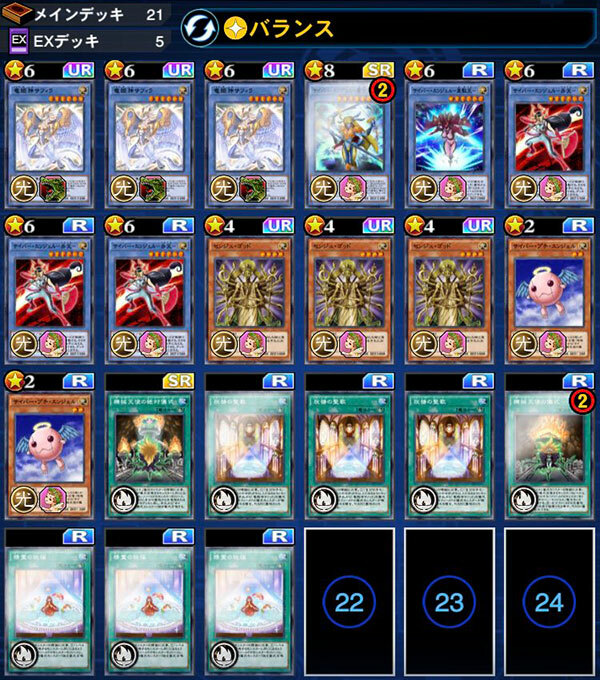 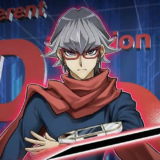 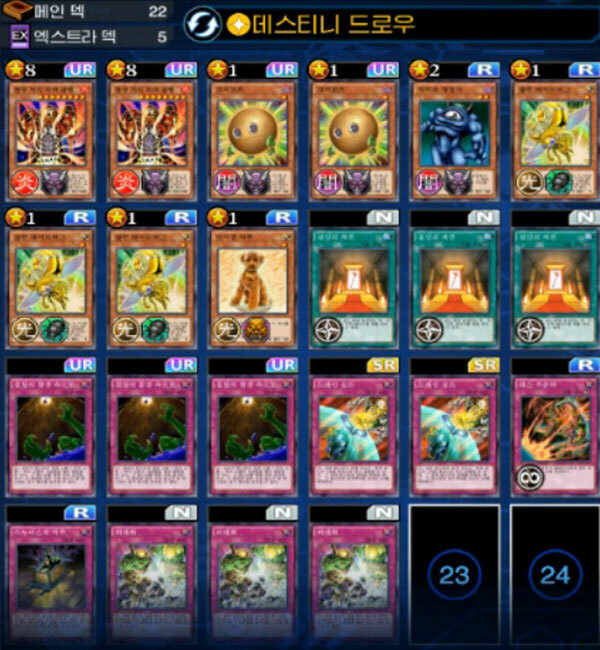 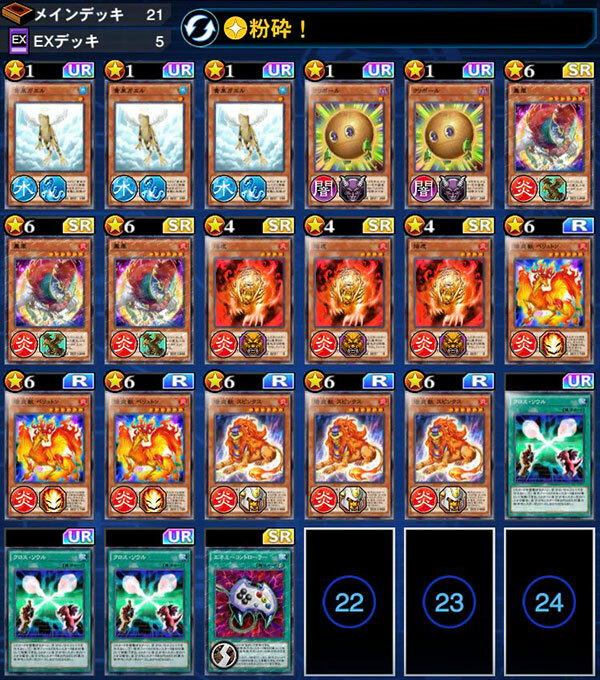 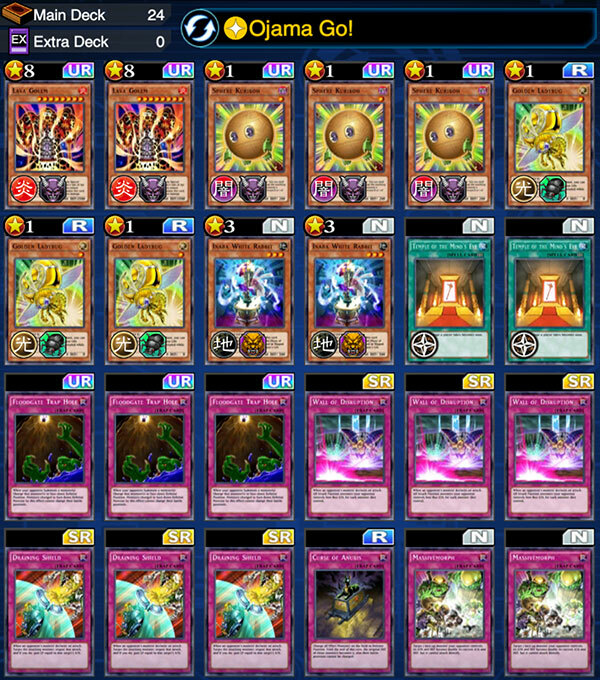 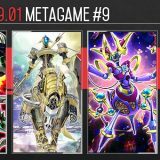 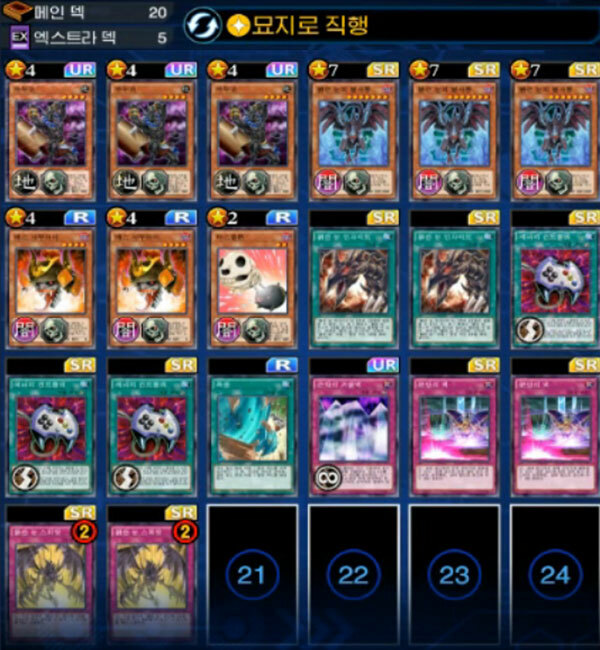 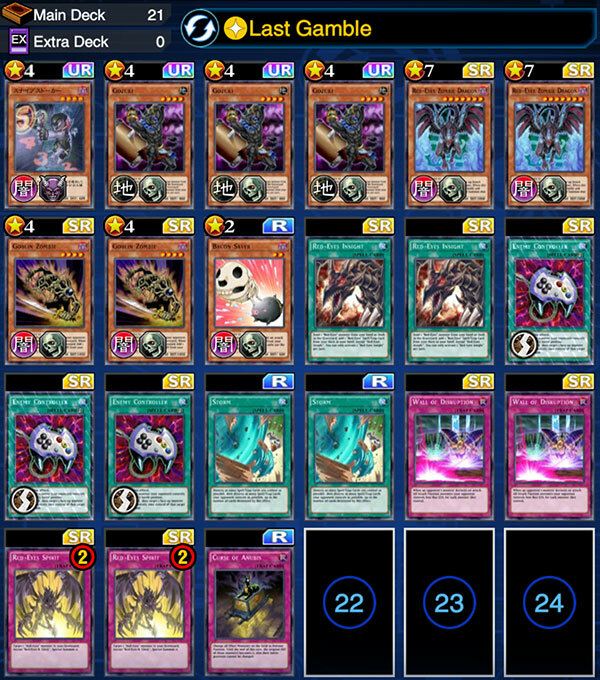 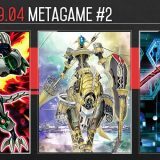 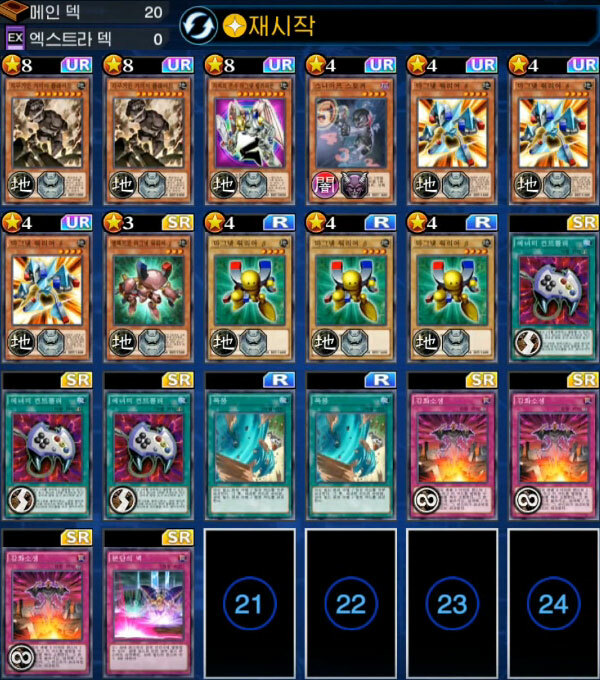 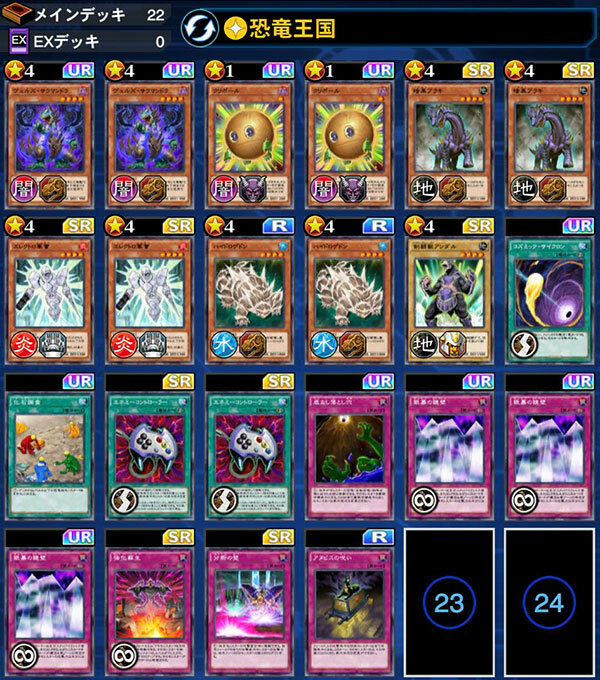 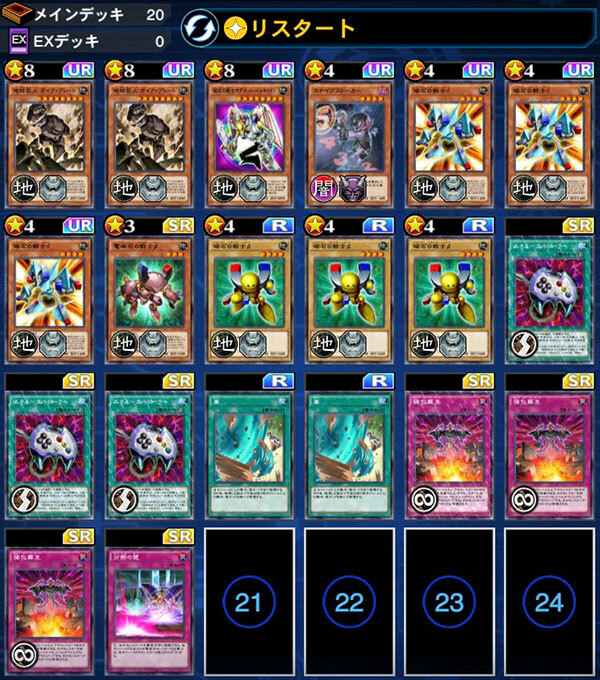 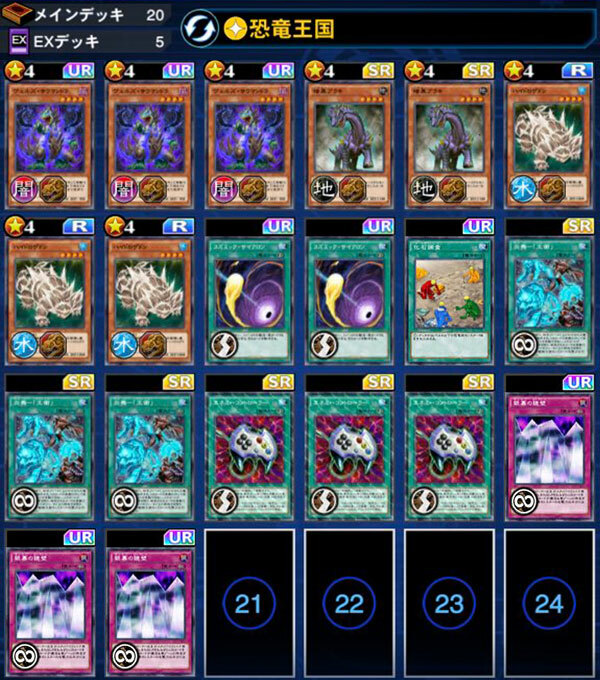 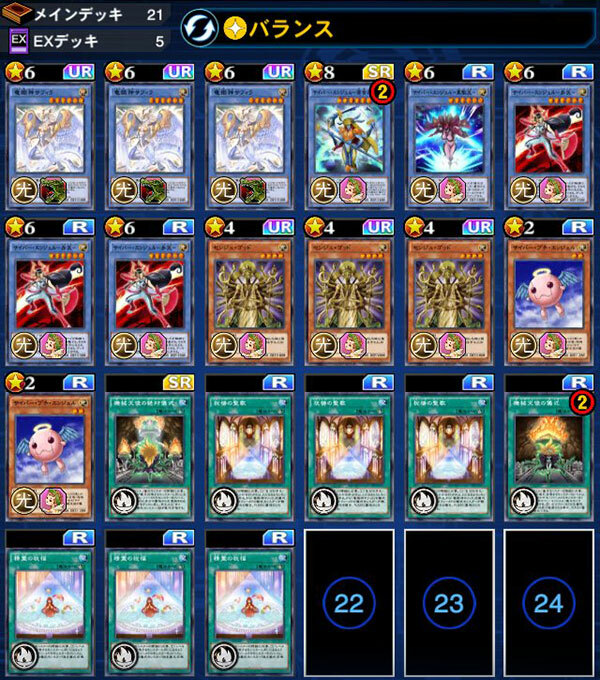 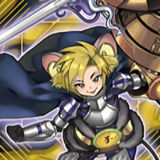 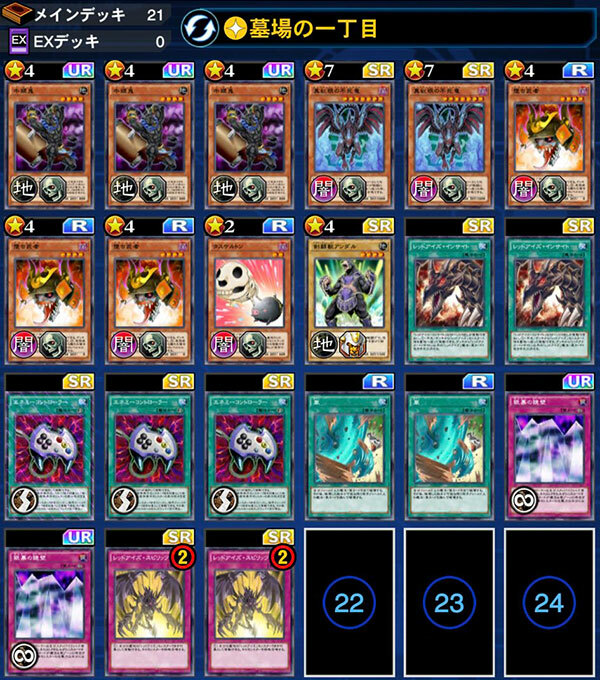 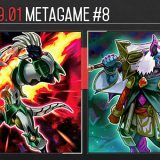 Saffira Cyber Angel, Gladiator Beast, Red-Eyes Zombie, Dinosaur, Hazy Flame have already established themselves prior to the start of KC Cup 2018 Feb and as expected they have shown up with great results. 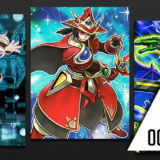 The biggest surprise would be the performance of Magnet Warrior. 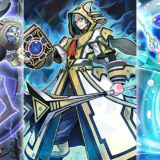 Delta The Magnet Warrior, Beta The Electromagnet Warrior and Powerful Rebirth are used together to quickly fill up the graveyard with Magnet Warriors, enabling the effect of Delta The Magnet Warrior to Special Summon Valkyrion the Magna Warrior, and for Special Summoning Gaia Plate the Earth Giant. 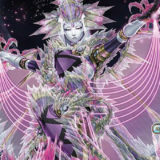 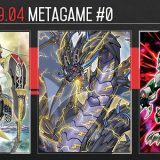 Storm would clear the opponent of their set Spell/Trap Cards, opening up the path for Valkyrion the Magna Warrior and Gaia Plate the Earth Giant to attack for game. 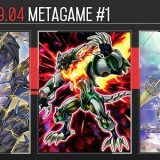 It’s likely for playing against Gladiator Beasts. 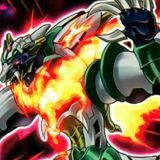 If Enemy Controller is used on a GB monster and attacks, it can be switched out to summon Andal.